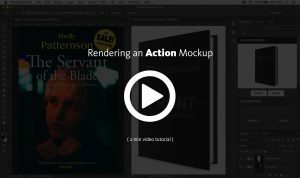 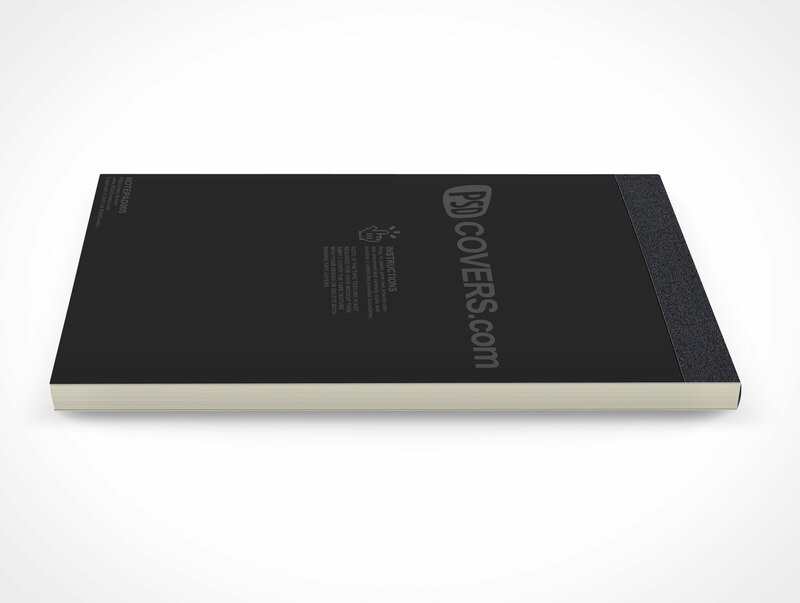 NOTEPAD005 is a PSD mockup for rendering sketch and notepad product designs. 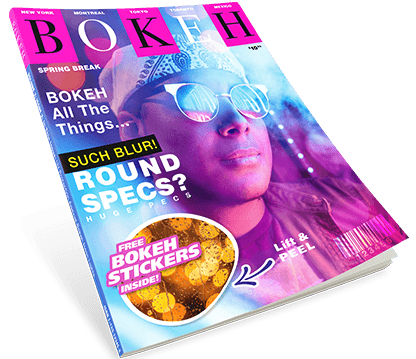 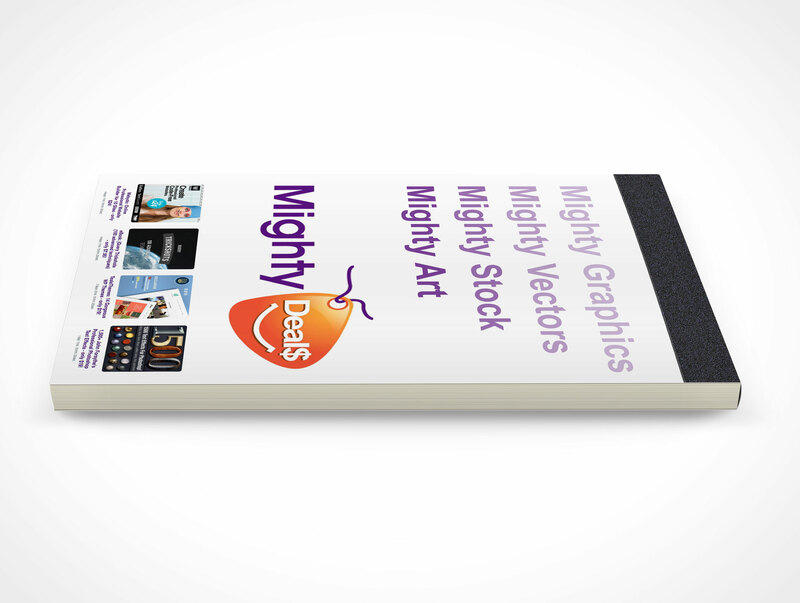 This PSD Mockup is a sideview of a typical notepad product with a paper tape binding, the notepad is rendered on a flat surface rotated at 90° providing a landscape orientation (click here for a portrait oriented rendering). 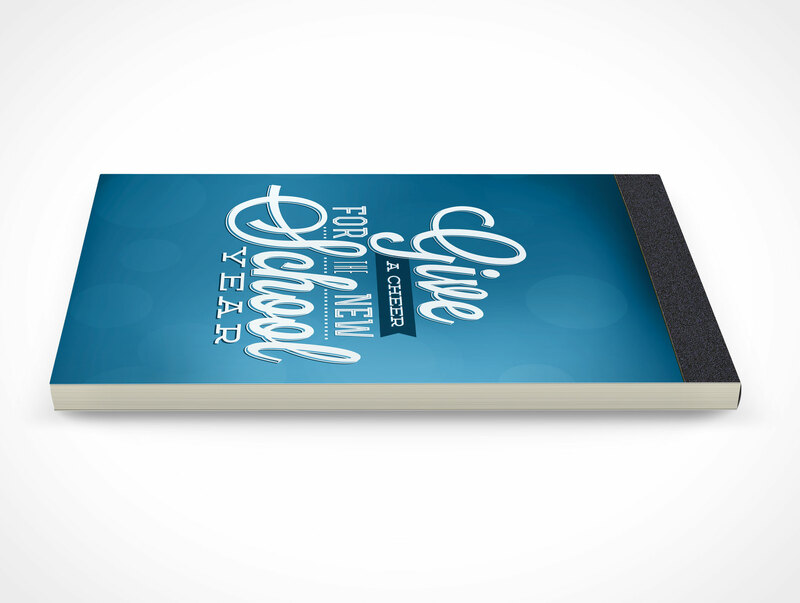 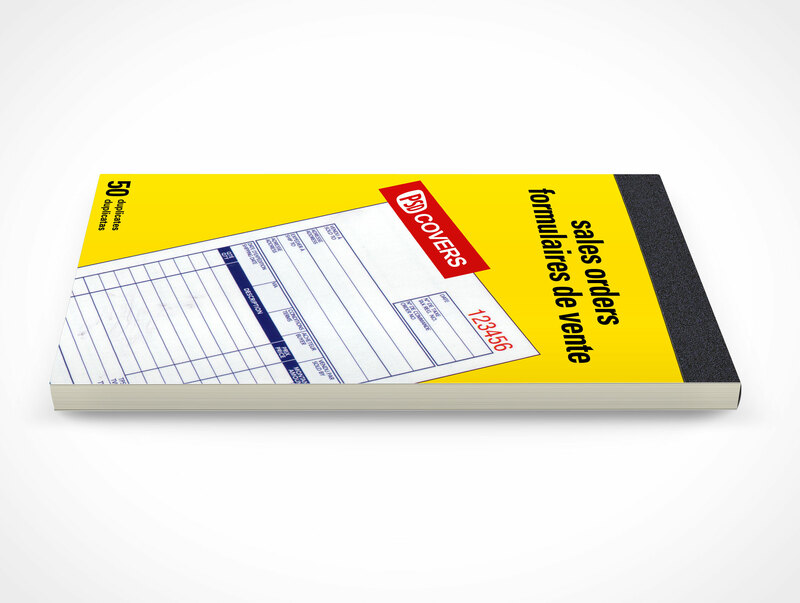 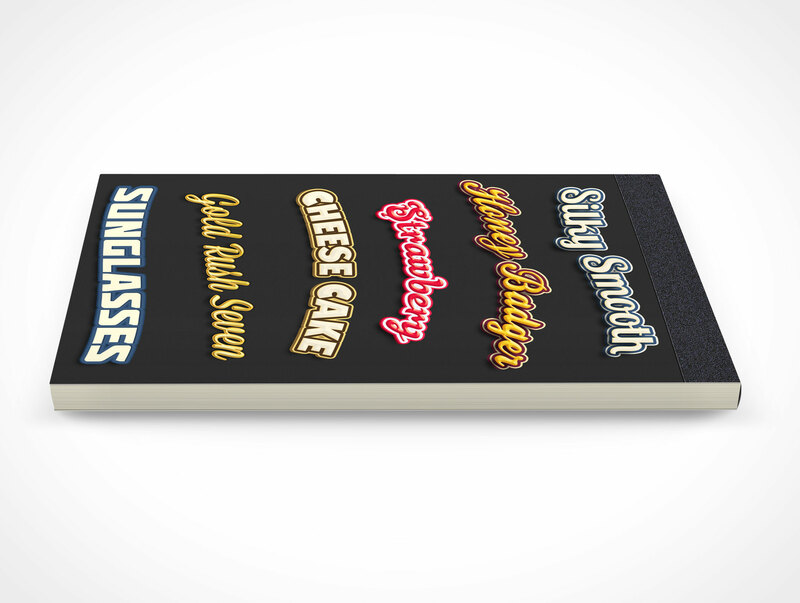 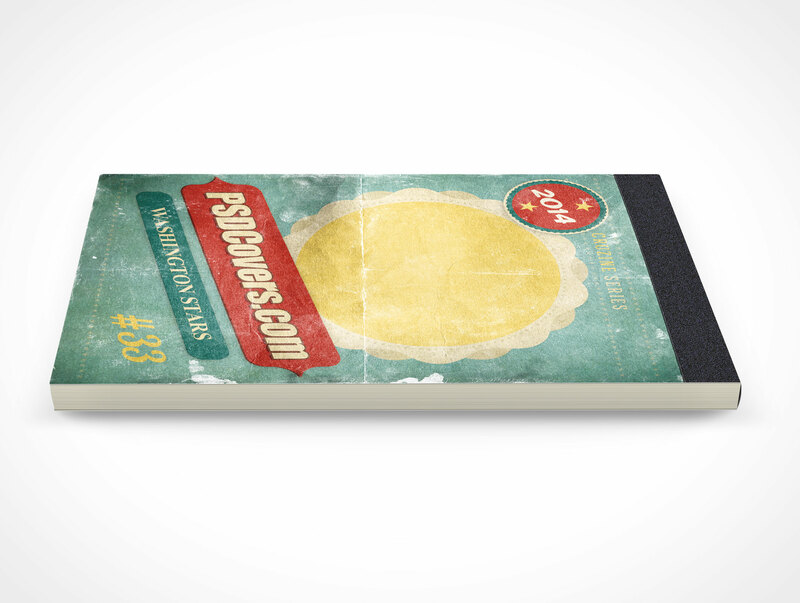 This mockup simulates a 50 page notepad with a removable (or customizable) binding tape texture.